CDS Tractor Trailer Training has convenient training locations throughout Virginia. 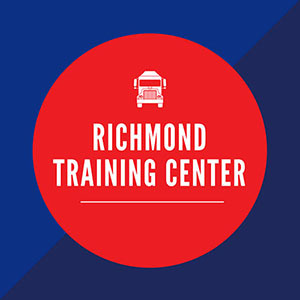 Each training center offers hands-on training techniques and classroom instruction to help you achieve your career goals in the transportation industry. 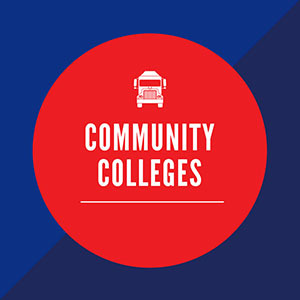 Contact our Admissions and Enrollment Department to learn more!